Exciting news – a new publication! Some long-term readers of this blog will already know that one of my side-projects (apart from running the odd marathon) has been a seven-year research project on Iris Murdoch. I finally got it finished over the summer, had it read by a couple of lovely people from the Iris Murdoch Society and a good friend who is also a senior academic, and I’ve had it printed up and made it available via Amazon worldwide in both print and e-book versions. Any of my book groups which are still in existence have been offered and have received e-book versions, copies of the print version will be available to buy at the upcoming Iris Murdoch Society Conference, and I’m very relieved it’s done and dusted. 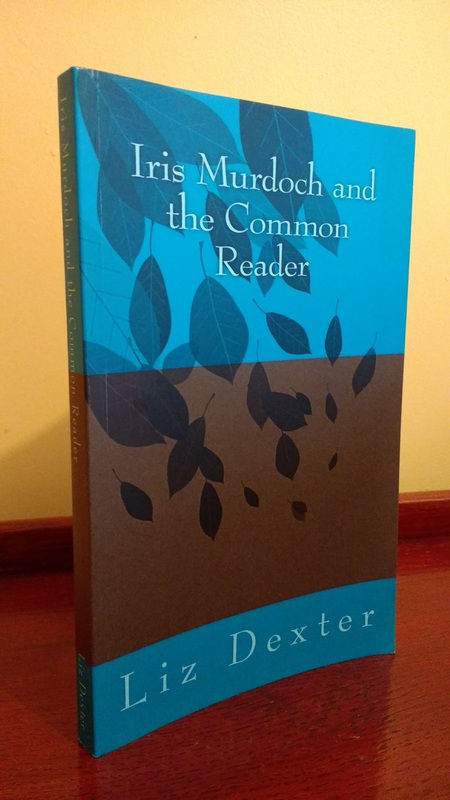 “Iris Murdoch and the Common Reader” looks at reading groups in the UK and US and whether one of Murdoch’s mid-20th-century novels would make a good reading book read. Based on Reception Theory and Death of the Author, I reclaim Murdoch from the academy and the critics and return her squarely into the domain of what my reading groups preferred to call the ‘ordinary’ reader.